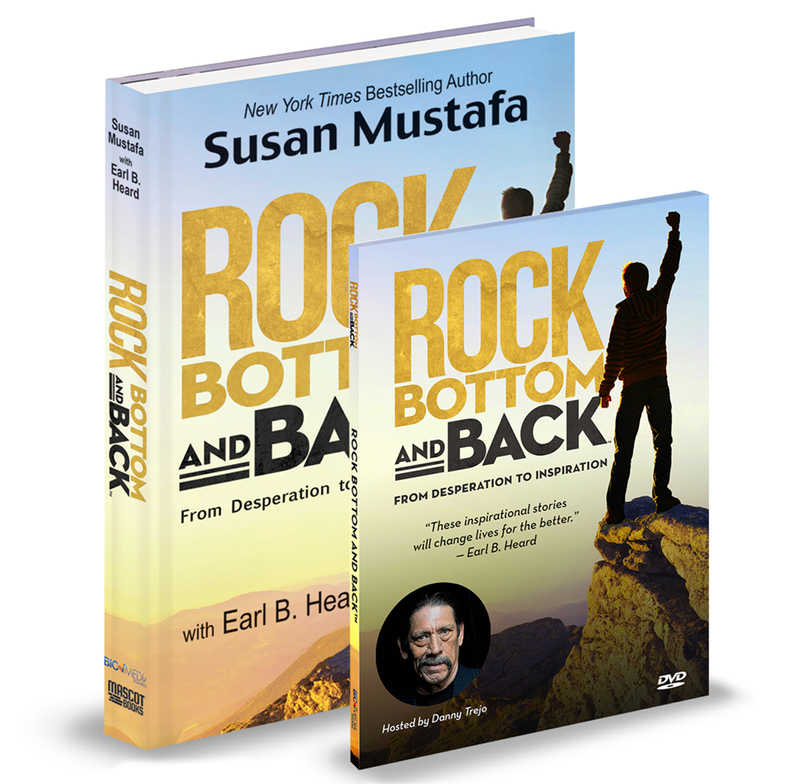 Receive both the Rock Bottom and Back book, featuring 22 inspirational stories of hope, and the companion DVD highlighting six of our Rock Bottom and Back heroes who share their comeback stories. Have a tissue handy. You will be inspired to Never Give Up!